Selling a house is not an easy process. You need to take your time to research the market, process papers and if you are lucky enough get a willing buyer. If you have a house to sell in San Antonio Texas, you do not have to go through such a process. By selling your house to us, you save yourself a lot of money and time. For years, we have helped homeowners convert their houses into cash in an instant without having to undergo the normal procedures of home selling. Here are just but some of the reasons why people sell their houses to us. When you sell your house to us, we help you process the papers in less than seven days. We give you a reasonable price that is up to market value of your property and offer payments instantly. If you were to look for an individual buyer, the process of selling your house would last for months or even years. For this reason, selling us your house gives you access to a lump sum of cash in an instant. You do not have to struggle with the process of paying house brokers and real estate agents. We take all matters into our hands and help you get exactly what you need when you need it the most. When you sell your house to a cash house buyer in San Antonio, you do not have to worry about repairs. 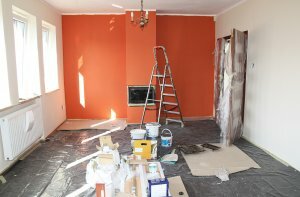 The cost of repair and remodeling the house becomes our problem. We will buy the houses the way it is, whether it has broken windows or it has no roof. The good thing is that you do not get charged for the cost of repair. When calculating the value of your house, the house is evaluated according to the current market prices and not according to the damage. If you are stuck with a broken house and do not have money for repair, a cash buyer can help you get rid of that problem. Take cash for what it your house is worth. 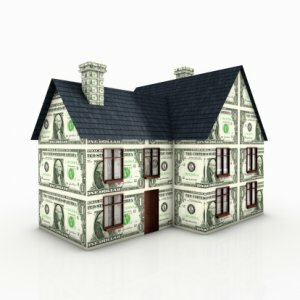 Are you afraid of losing your house for nothing? why not sell it to a cash buyer and get instant cash. When you sell your house to us, we ensure that you get the cash that your house is valued at to avoid repossession. This is a good opportunity for you to clear your name with house loans and have a fresh start. The good news is that we are always willing to buy your house even if it is due to be repossessed in one month. All we need is time enough to process the papers before your house gets repossessed. When you are selling your house through a Real Estate Agent, you may end up spending thousands in realtor fees. The longer it takes for the realtor to get a buyer, the more money you spend. However, we help you bypass that stage by dealing with you directly. We process everything with you as the house seller and, make sure you get your cash on time. By selling your house to us, you save yourself the waiting time and the realtor processing fees. 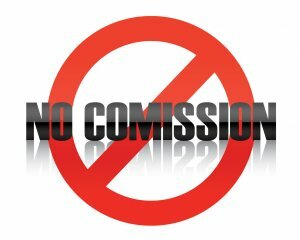 Plus we guarantee cash, unlike a realtor, who is not sure whether they will find a buyer. In an instant where you need cash, the use of realtors to sell your house will not be helpful at all. The reason why most houses take too long to be sold is that the buyers need to find a financing partner. Unfortunately, as the seller, you may sometimes be forced to enter a different agreement with a settlement plan that you had not anticipated for. The good news is that, when you sell your house for cash, to a legitimate cash home buyer, the financing is done by the buyer. No third party is involved in the selling process and you get to get your cash as it is. It is important to note that, when you sell with a cash buyer, you choose the settlement plan you want. When selling your house through other means, you may be forced to receive payments in installments hence delaying your other projects. Getting cash in a lump sum also offers you plenty of options, including clearing your mortgage if that is the main reason for refinancing. Whether you have ever sold before or you are selling your house for the first time, we are the right people to give you an offer that is worth the value of your home. It does not matter how complicated your home is. Whether it is an inherited house, a gift or you have not paid land rates does not matter. When you decide to sell your house to us, we take charge of the situation and work day and night to make sure you get your money in the shortest time possible. In most cases, we ensure that the settlement is done within seven days. However, the period may be prolonged depending on your situation. We also ensure that, once we are done with you, all the transfer files have been processed and the ownership of the house is in our hands. You will never be required in any legal proceedings about the house or anything related to it. While there are plenty of ways you could sell your house, a cash buyer is one of the best options you have. You are sure of instant cash and the process is fastened up. You do not have to move from office to office processing papers neither do you have to care about repair costs. If you are selling a home and you need a buyer that guarantees you value for your property, then you need to sell it to us. We will ensure that you get exactly what you deserve for your home within a very short period of time. You can use your house payment to settle your mortgage, go buy another house for any other intended purpose. 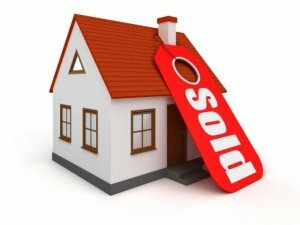 Sell Your San Antonio Home, As-Is Today! Call now at (210) 547-7505!